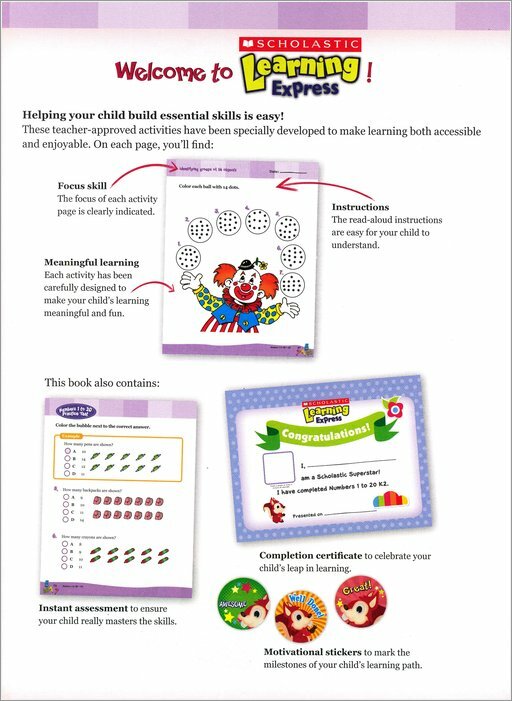 Reward stickers, great activities, cute cartoons. Yup, at Scholastic we believe FUN is the key to learning faster. Get these if you agree with us. Learning for school should make you smile. That’s exactly what these books do. You get all sorts of activity fun to grab your interest – and every bit helps you master a vital skill. 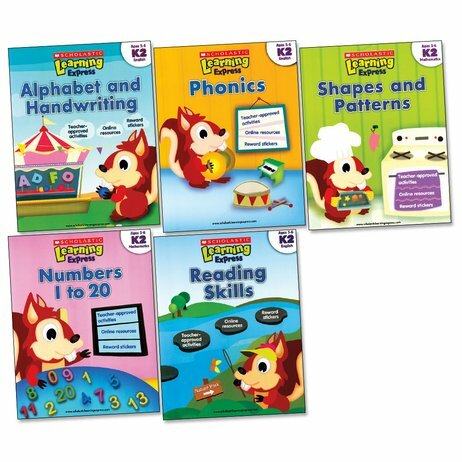 Reading, numbers, phonics, shapes and patterns: all your K2 basics covered. Get learning in express time.